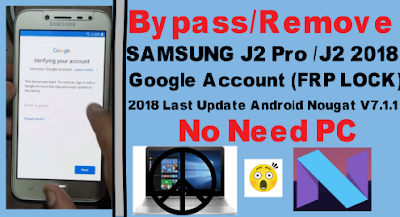 Remove Samsung J2 Pro FRP Lock Required File. 2# Download 2018 Oreo V7.1.1 FRP Remove Apk. Remove Samsung J2 Pro FRP Lock Method. 23# Go to Setting And Reset Your phone. 24# Few weating Factory reset in process.